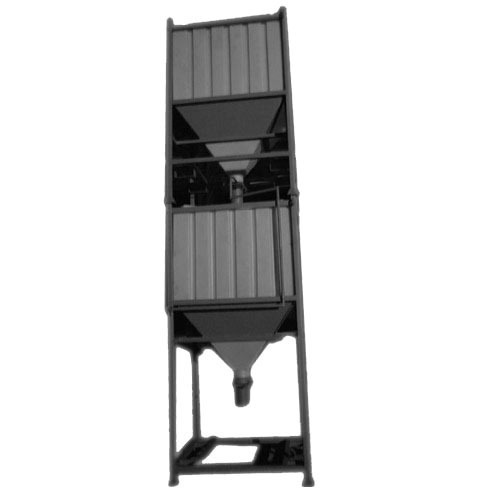 Our range of products include silo containers, hopper bottom silos, plastic silo, silos, settling tank and plastic totes boxes. 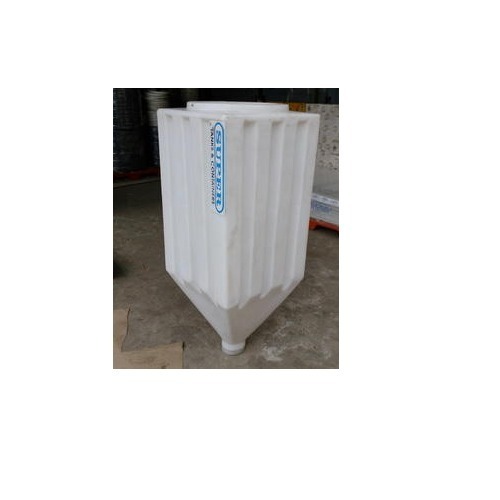 We are acknowledged in the market as a reliable enterprise by providing the best quality array of Silo Containers. 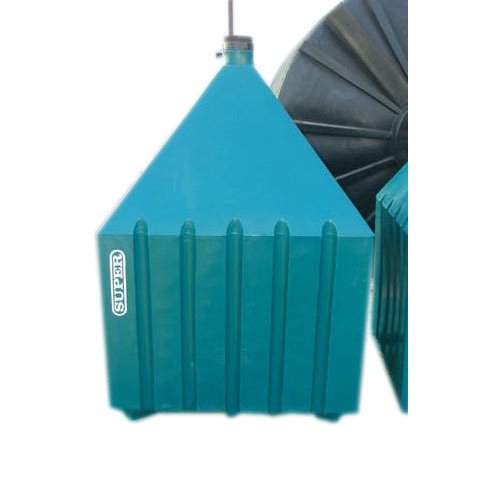 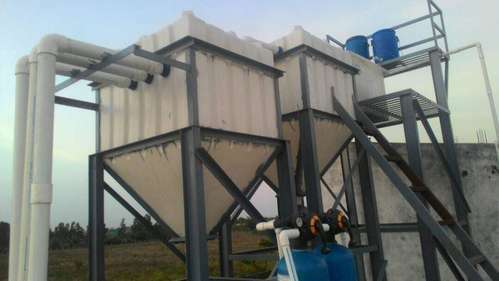 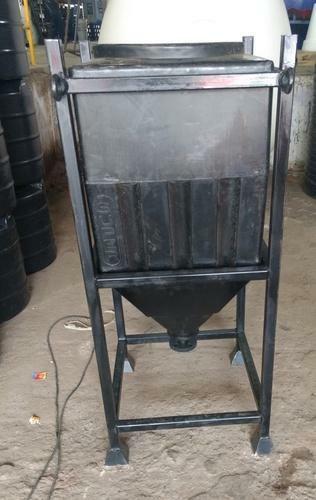 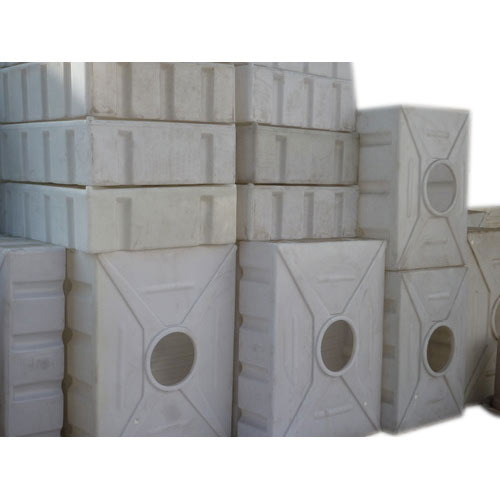 We are acknowledged in the market as a reliable enterprise by providing the best quality array of Plastic Silo.